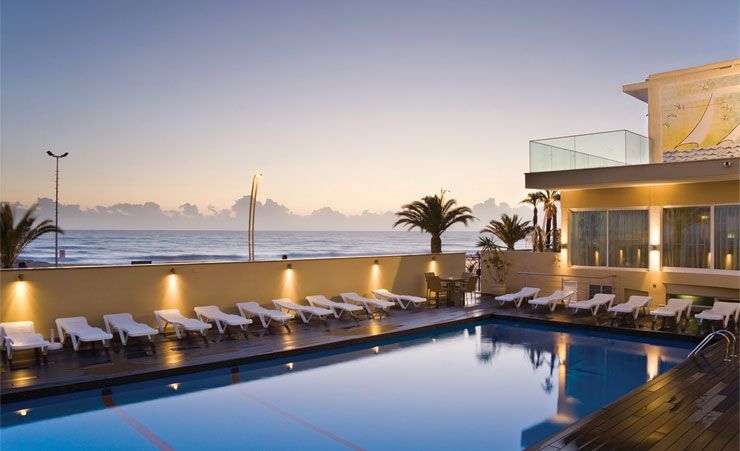 Sun-kissed Quarteira in central Algarve is one of southern Portugal's top holiday resorts; here, overlooking a beautiful expanse of sandy beach, you'll find the Dom Jose Hotel. Sporty types will enjoy the excellent local leisure facilities. This area of the Algarve boasts some of the best golf courses in the region. Alternatively there is a huge range of water sports on offer, or if you fancy a change of scene, options such as karting and horse-riding can also be found locally. Nearby Vilamoura also offers an array of entertainments to be had. In the day you can explore the many shops that line the marina. When the sun goes down you can experience its dynamic nightclubs or try your luck at the casino. 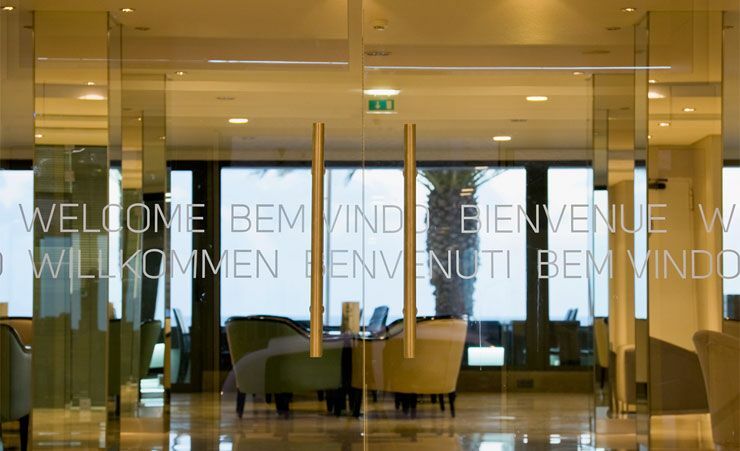 The Dom Jose Hotel extends a warm welcome to every guest. 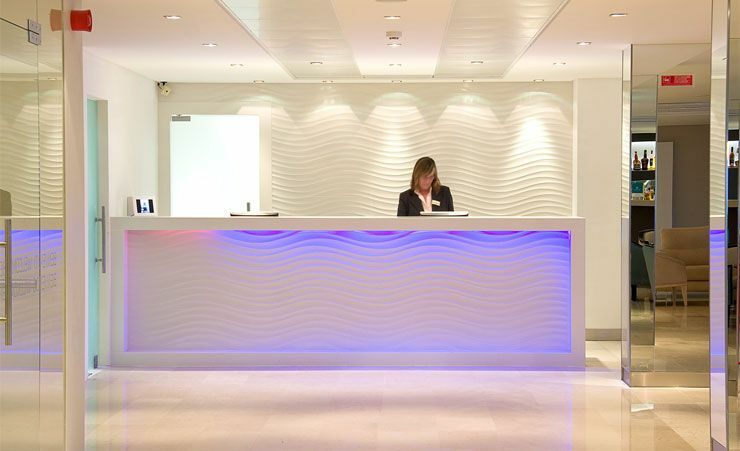 From the moment you arrive, you'll appreciate the stylishly appointed interior throughout. 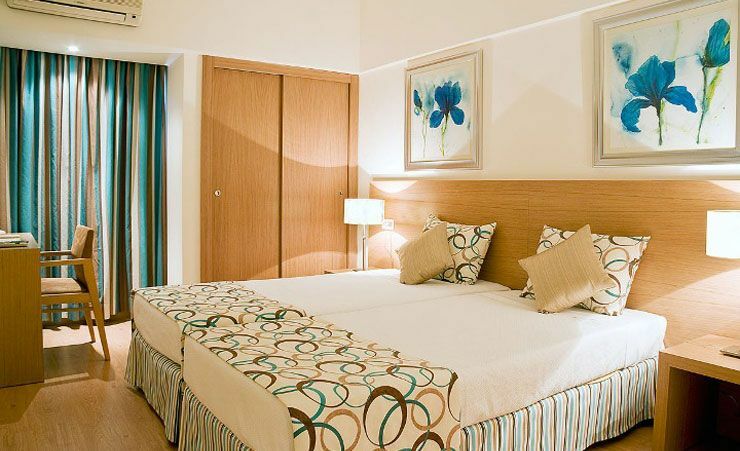 Tastefully decorated rooms complement the pleasant restaurant, terrace and pool areas – and with staff on hand to accommodate your every need, you'll know you're destined to have a lovely holiday. 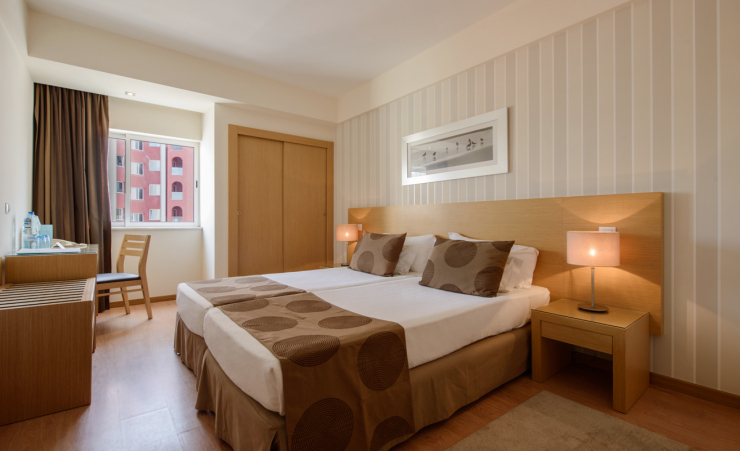 Each stylish twin/double room is air conditioned and comes equipped with satellite TV and direct dial telephone. 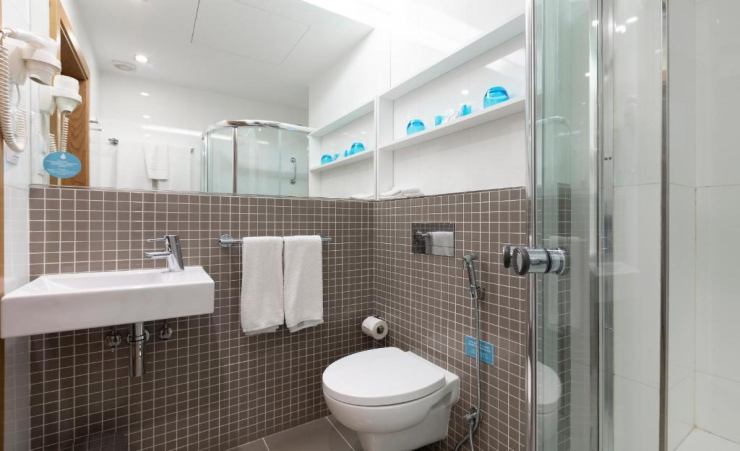 All feature a private bathroom. To really make the most of your stay why not opt for a sea view room complete with a charming balcony on which to soak up the sunshine? These are available for a small additional supplement. To enjoy the Algarve sunshine, you have a choice: reclining by the Dom Jose Hotel pool, or soaking up some rays on the beach just outside. The hotel maintains an area on the beach complete with sunbeds and umbrellas (seasonal and at a small fee) so your total comfort is assured. Venture beyond the hotel and you'll soon discover that as well as the beach right outside, the immediate area also hosts an eclectic selection of cafes and restaurants. Quarteira is renowned for its exceptional seafood and these eateries source their fish fresh each morning from the vibrant local market. Sampling these dishes is simply a must. 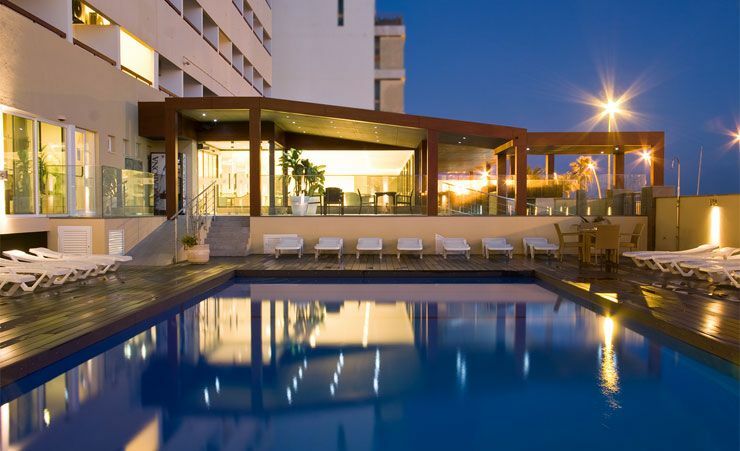 The Algarve is loved by all for its sun, sand, sea and sport and you will find that a stay at the Dom Jose Hotel guarantees a welcome which is as warm as the weather. 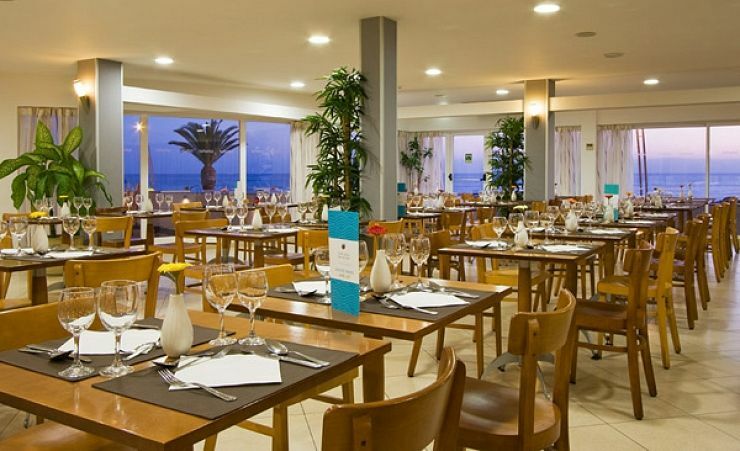 Find out more about your accommodation and the in room facilities at the Dom Jose Beach Hotel . Quarteira is a great little beach holiday resort and generally represents great value compared with some of the other resorts nearby. 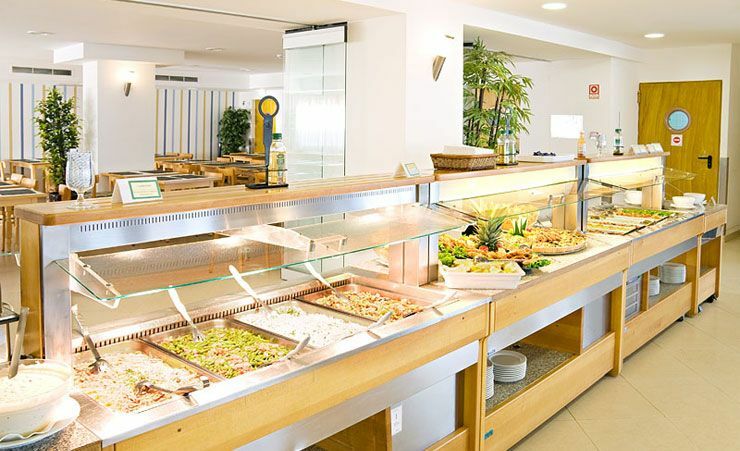 Very comfortable and friendly hotel whose staff uphold the hotel's principles and strive for perfection. Spotlessly clean, comfortable accommodation in a perfect location. The staff are efficient and friendly, and any problems are dealt with immediately. 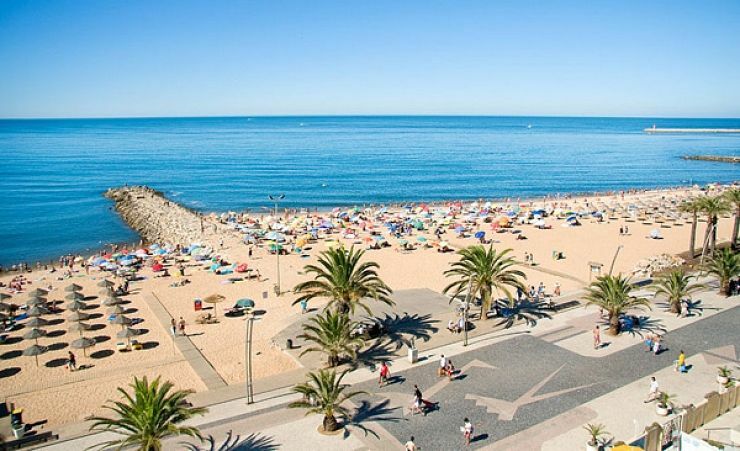 I am delighted with the Algarve holidays I have booked through you, and recommend your company to people I meet in the hotel. Good value for money and excellent service. Lovely hotel and transfers very good. We had a great time going back in February. We have visited this hotel many times. All staff are very friendly, helpful, polite and welcoming. It is a superb location and attracts many repeat visitors. I cannot fault the hotel or its staff and you cannot beat the position right on the sea front. Lovely hotel, family run, right by beach, convenient for everything. Service excellent, given top floor as requested. Nothing was too much trouble. Food very good. Entertainment a bit lacking though. Would recommend or return. This hotel was first class in every respect and by far the best three-star hotel we have stayed in. The food was top-notch, with an imaginative and superbly prepared dinner menu and excellent breakfast. 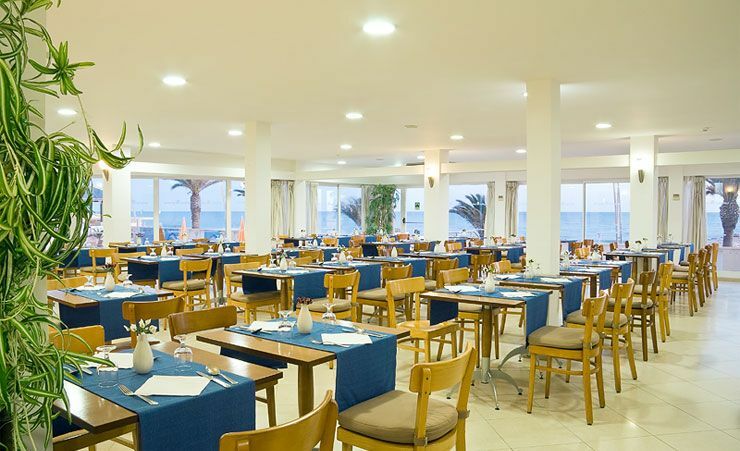 Staff were friendly and efficient and the hotel's seafront location simply superb. It couldn't have been better! Wonderful hotel great helpful staff and spotless! Food could have been hotter as most people have said. Also tea making facilities would have been very useful. 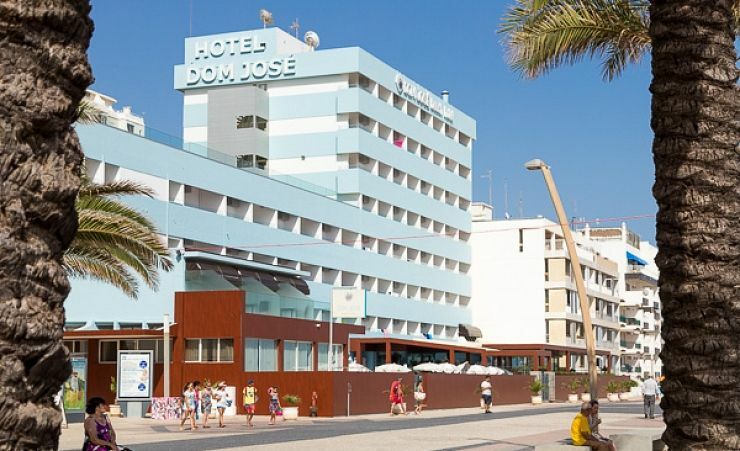 I would recommend Dom Jose to anyone who wants a modern clean well organised hotel with lovely views over the sea. A very friendly relaxed atmosphere. Very helpful staff. We found this hotel excellent and would recommend it highly. It is well above its rating. 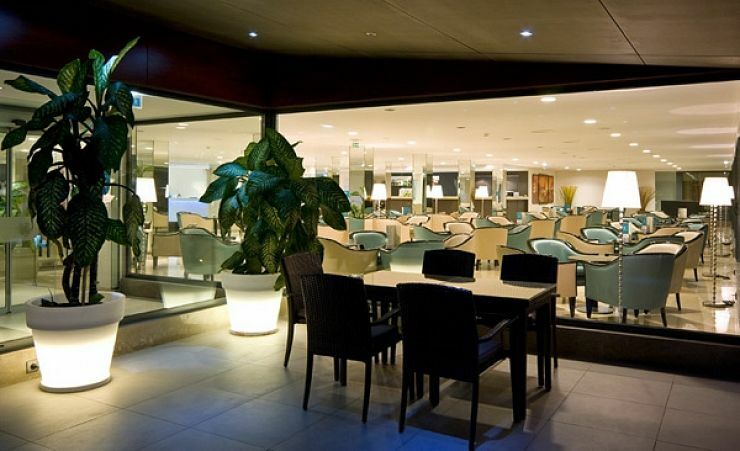 The hotel is in a peaceful area, suitable for walking and without the usual disco bars. We travel with Mercury Holidays for the no single supplement offers which are great. First time with Mercury Holidays and we were very impressed. Super holiday from start to finish. Excellent position on the sea front promenade, with excellent sea view from my room which was comfortable with first class bathroom where there was always hot water. Staff, from reception, lounge, restaurant and room cleaning all tried to speak to me in English and nothing was too much trouble for them. The town is fairly flat, including a short walk to the bus depot, so for someone with walking difficulty this was an ideal resort. Clean and comfortable, the dinners were a bit overcooked but plenty of choice. I would happily return to this hotel during the 'no single supplement' period. Returned to the Dom Jose for a third holiday. We were not disappointed, they have made a few small changes that adds to the charm of the Hotel.IT is so clean and everyone is so friendly. I am sure we will be returning. 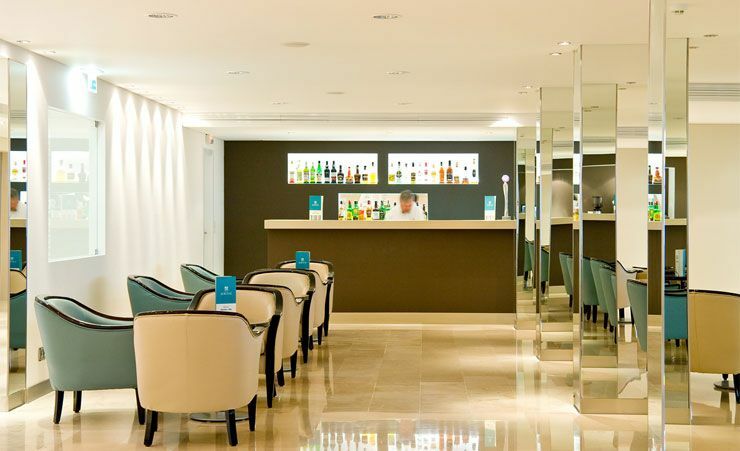 Would certainly go back to the Dom Jose hotel and recommend it to others. 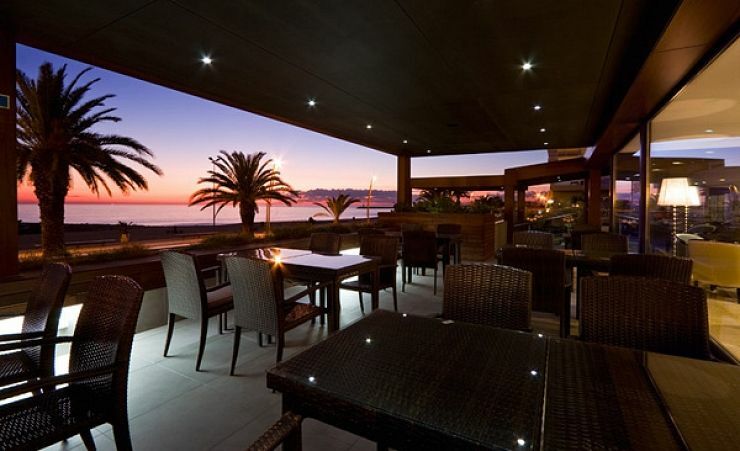 Beautiful situation right on promenade, good service, good food, no complaints. I think Mercury should advise clients that if they cannot get hold of the rep (which was our case), all the trips can be booked through hotel reception. Great hotel. Spotlessly clean, good food, pleasant helpful staff.